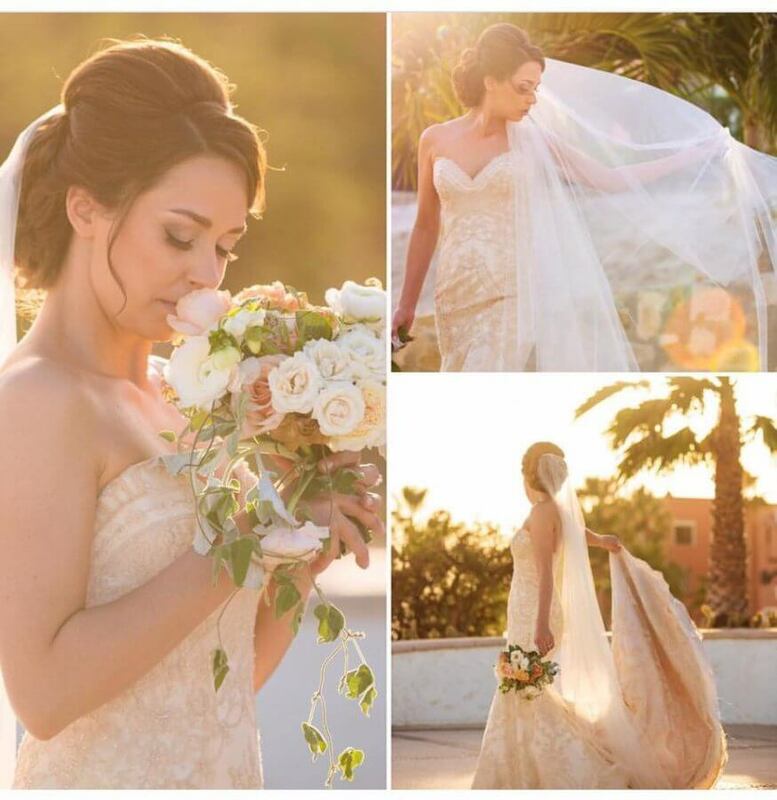 Today our best recommendation are our costumers words, through their comments about their bridal salon experience, you will understand why our wedding hair and make-up services are a must try while in Los Cabos. “Diana did a great job on creating a daytime look for me. She styled my hair in beach waves for my boudoir shoot. Afterwards, Jonathan helped me with an up do for the ceremony and reception. To complement the beach waves, Diana did a natural daytime look for my makeup. After the ceremony – and throughout the day – Jonathan did a great job touching up my makeup and making sure that my skin looked hydrated. He also helped with a smokier eye for a reception look. 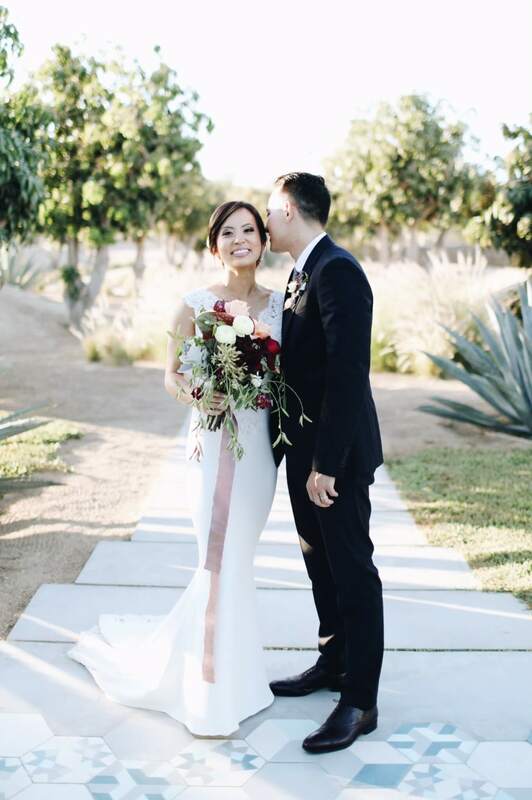 “Prior to the wedding day in May, I had done a makeup trial in December. I worked with Nayeli and Diana. I had sent a Pinterest board to Nayeli with makeup and hair ideas, and she helped to translate my ideas to Diana. Diana did a great job at the trial, and adjusted both the makeup and the hair according to my suggestions. Both Nayeli and Diana made suggestions on how I could take care of my skin and color my hair before the wedding. I left happy with the service. “I was extremely satisfied! I had a stress free day knowing my hair would be perfect. She also did a great job on my bridesmaids and mom. Everyone was please. Very satisfied! Turned out perfect and I love that I still looked like me… just better! 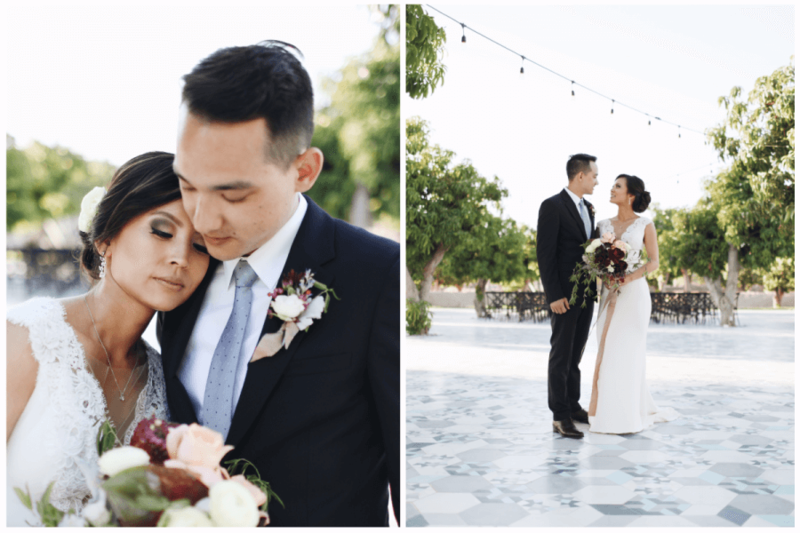 “Our luxury destination wedding was held in Cabo at the beautiful Las Ventanas al Paraiso on 2/7/17. I researched several make up artist in the area including using the spa on property. After doing trial hair/makeup with each it was clear why Suzanne and her girls are Cabo’s BEST! the stylist who does the trial is the same person who does your wedding day as well, so they know you and what is expected. They use high end MAC cosmetics on you as well. I brought my own extensions (LUXY hair) and they assisted in getting my hair looking the best it ever has. My make up was beyond perfect. Being a person whom gets her “glam” team together often, I was nervous to trust a team I didn’t know. After meeting Suzanne herself and all her talented girls, I knew I was In The right hands. 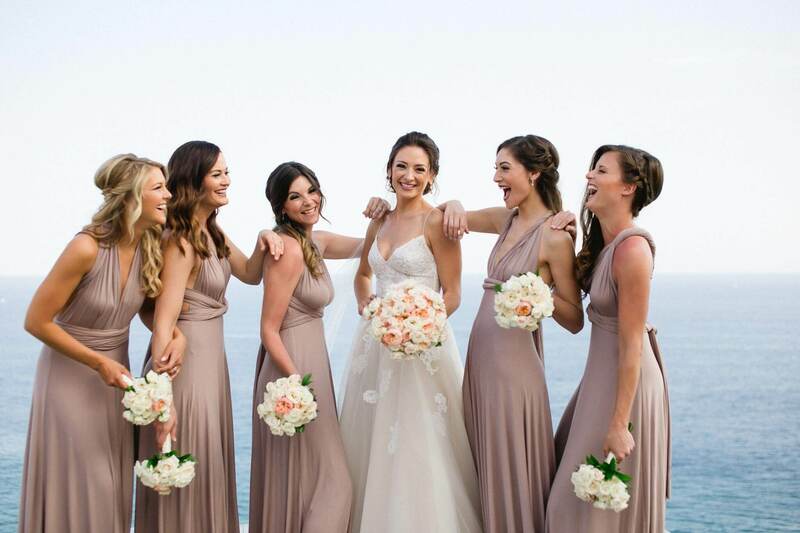 Leave your destination wedding look to the experts at Suzanne Morel Face and Body Care! 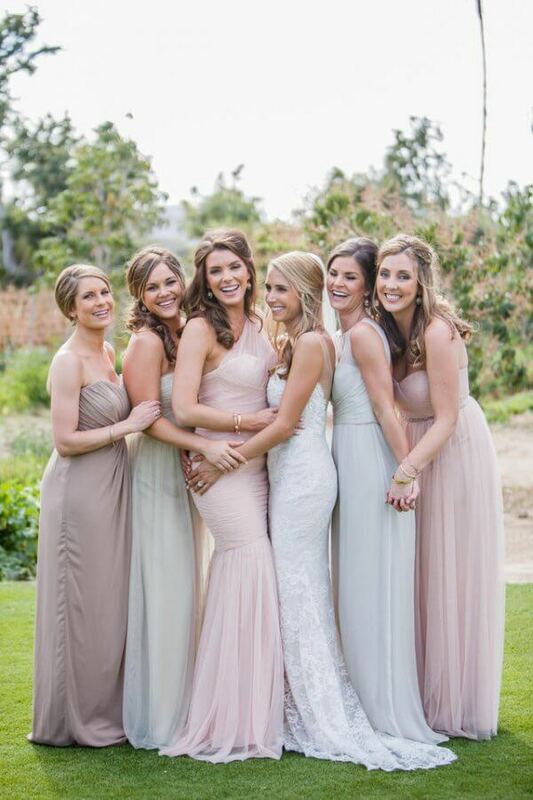 Call us today at (619) 819-9180 to schedule your Hair & Makeup bridal look or a private spa party to enjoy with your friends and family members. This entry was posted in Blog and tagged BEST RECOMMENDATION.